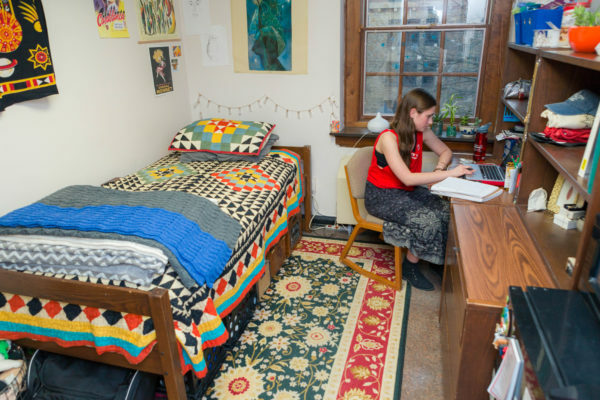 Tripp Hall welcomes transfer students into a community specifically designated for sophomores, juniors, and seniors who are new to UW–Madison but not to college. 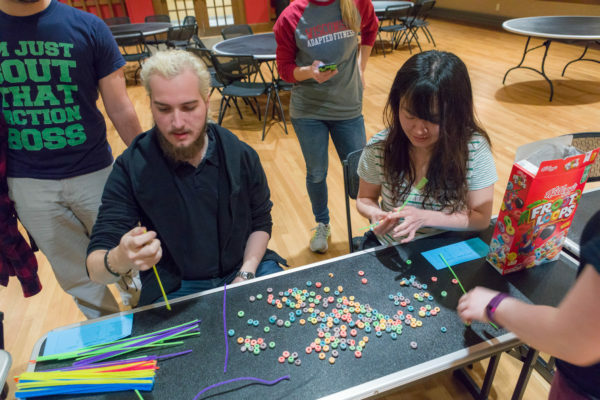 The community provides a strong support for students who are seeking social connections and academic resources suitable for non-freshmen. It was founded based on feedback from transfer students who were concerned with things like meeting other students who have not yet found their friend “circle,” adjusting to new class sizes and instruction methods, and becoming knowledgeable about necessary resources around campus. The Transfer House is comprised of part of Tripp Residence Hall, with a total of 21 residents. During your transition to UW–Madison, the staff will work to help you meet your academic and social needs. The House Fellows in this community and the rest of the residence life staff are there to serve as a trained resource to help you develop your community of friends and colleagues. 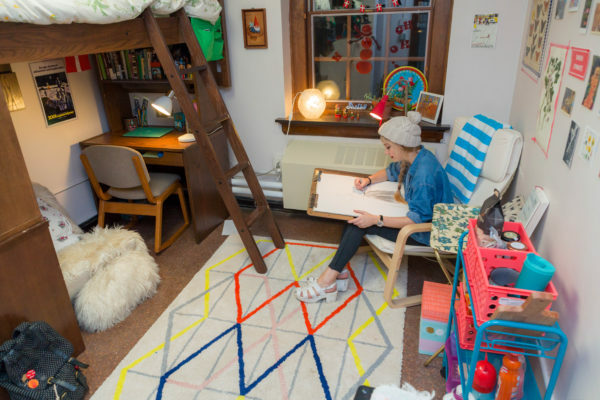 Live with students like yourself—new to Madison but not to college. Start here—we’re waiting for you! Check out our brochure for even more information about the program. Transfer students who are admitted to UW-Madison are offered a contract for the University Residence Halls. Once you complete the online contract process, you will be invited to select your room. If you don’t think Transfer House is right for you, there are many other options for transfer students within University Residence Halls. 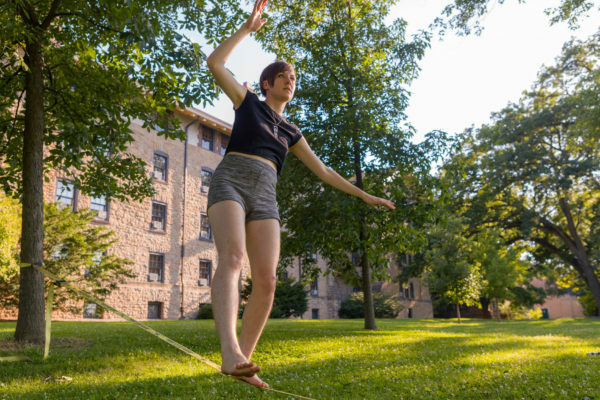 Learn about the other choices and benefits of living on-campus as a transfer. I didn’t know anyone when I came to UW- Madison. Transfer house helped me make friends through floor events and dinners. It’s a great place for all transfer students to live.